Bluebird's Blog: Have You Seen?? 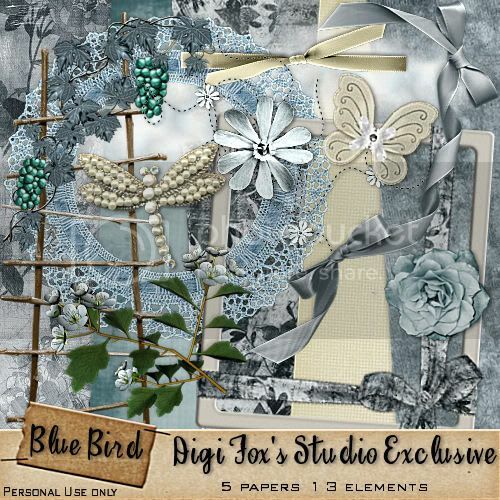 The lovely Foxy from Digi Foxs Studios has made a designer kit just for moi! Check it out here. She is doing an exclusive kit for each of the stores designers, only available at Digi Foxs Studios so keep an eye out!